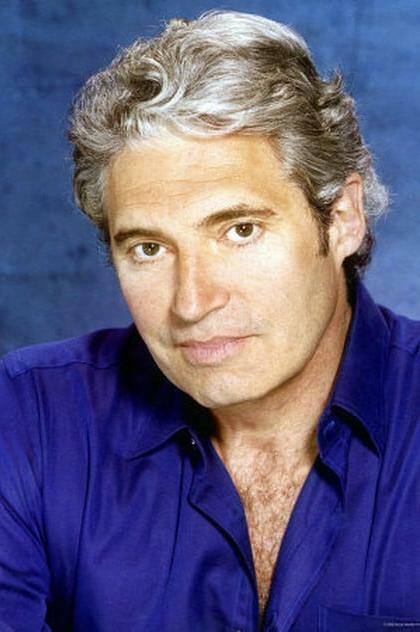 From Wikipedia, the free encyclopedia Michael Nouri (born December 9, 1945) is an American television and film actor. He may be best known for his role as Nick Hurley, in the 1983 film Flashdance. He has had recurring roles in numerous television series, including NCIS as Eli David, the father of Mossad officer (now Special Agent) Ziva David, The O.C. as Dr. Neil Roberts, and Damages as Phil Gray.